Selling your home, Listing Agents, Fontana CA. This section is designed to assist home sellers. Selling your home can be a complex process. As experienced listing agents, we will create a comprehensive plan that suits your needs, to get you the best price and sell your home in a timely manner. We will assist you with the entire home selling process. 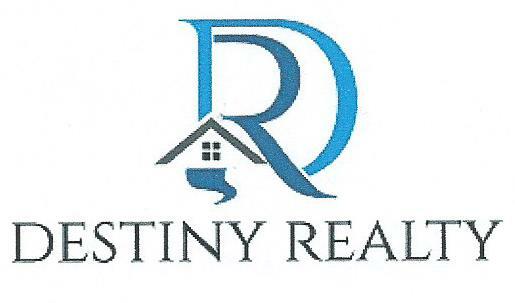 "With Destiny Realty Realtor's, you can relax and let us take care of your selling needs". Provide you with a free home evaluation to help determine your home's worth. Review comps in the area to show you what is happening in the area of your choice, and surrounding San Bernardino County, CA areas. Network with other real estate professionals here in Inland Empire and surrounding San Bernardino County, CA areas, as well as throughout other relevant areas to find the perfect buyer for your home. Need help selling your home? We can assist you. The Listing Agents at Destiny Realty Real Estate can represent you and find a buyer for your home! Please fill out the simple Home Sellers Request Form below to receive a free analysis of your home. Please note, there is no obligation and your information will be kept strictly confidential.